This blog has been dormant for more than three months. 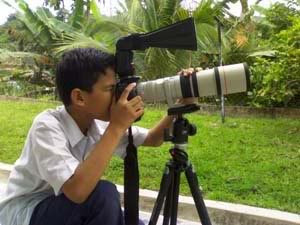 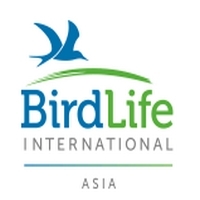 I was so busy with work, and no time for birding / photography. 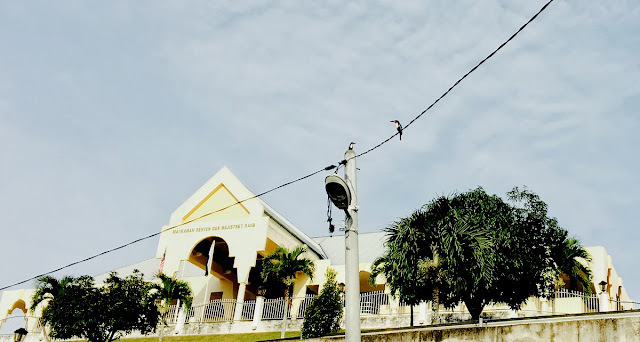 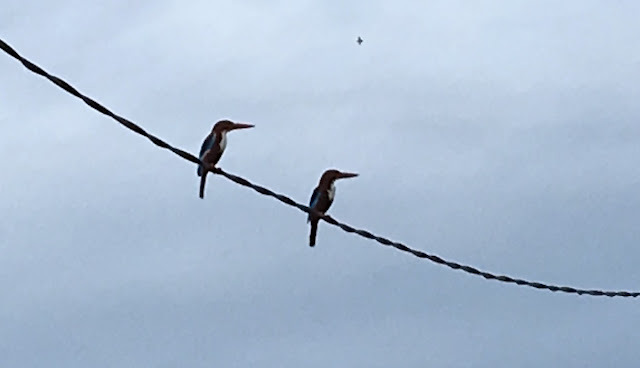 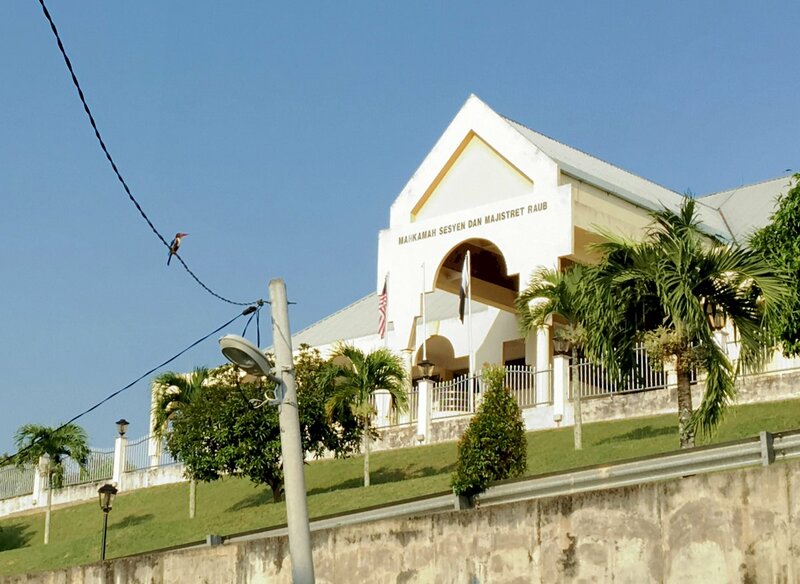 Here is a couple - King Fishers (Halcyon smyrnensis) perch on an electric cable at the Magistrate and Session Court, Raub. Photograph this morning with Handphone - iPhone 6s with ProCamera software in HDR mode, post-process with PhotoFiltre.